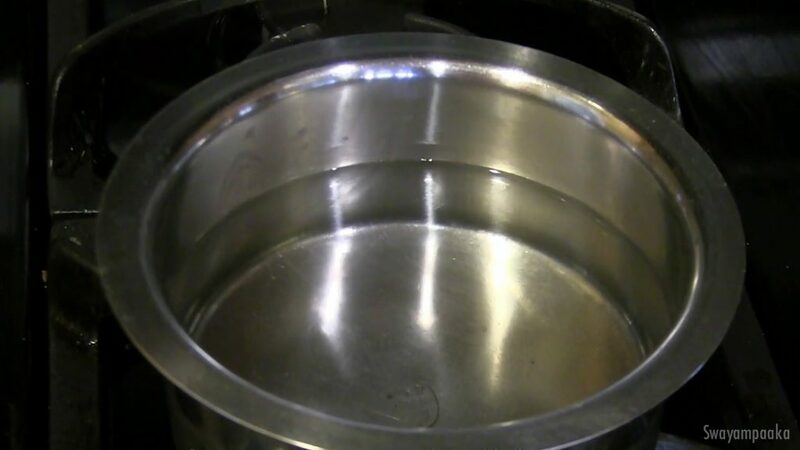 Lemon Rasam or nimbu Rasam / limbe saaru / limbe rasam is very easy to make soothing drink. This is the recipe which can be prepared under 10 minutes. Soothing spicy and tangy soothing drink best in winter as well. 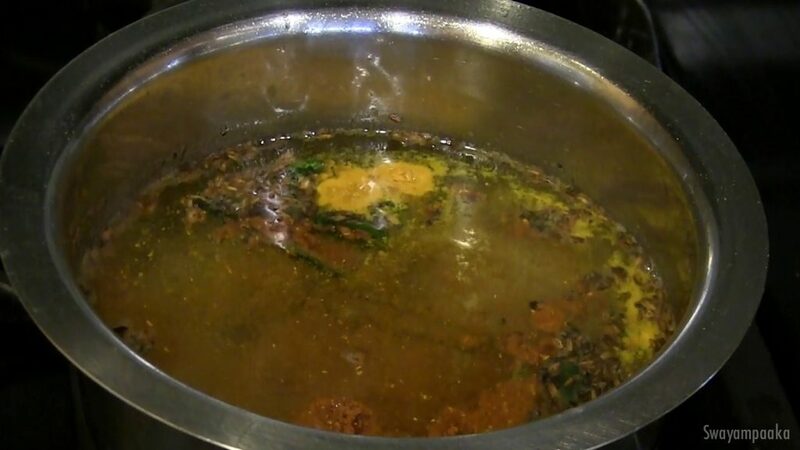 Saaru or Rasam is one of the main side dishes in south indian meals. When you begin your meals, always start with any liquid items with rice like saaru, menasina saaru/pepper rasam, or tambuli. It is believed to help in digestion of the remaining food we consume. Also end you should end with buttermilk rice. Saaru is one of the dishes we make (especially in south India) for almost every day meal. 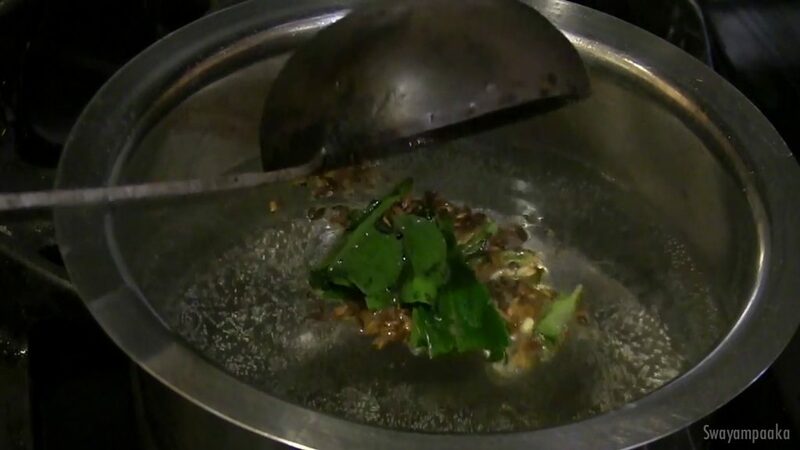 Try these other refreshing rasam recipes like buttermilk rasam, pepper jeera rasam, moong dal rasam and MORE RASAM RECIPES HERE. 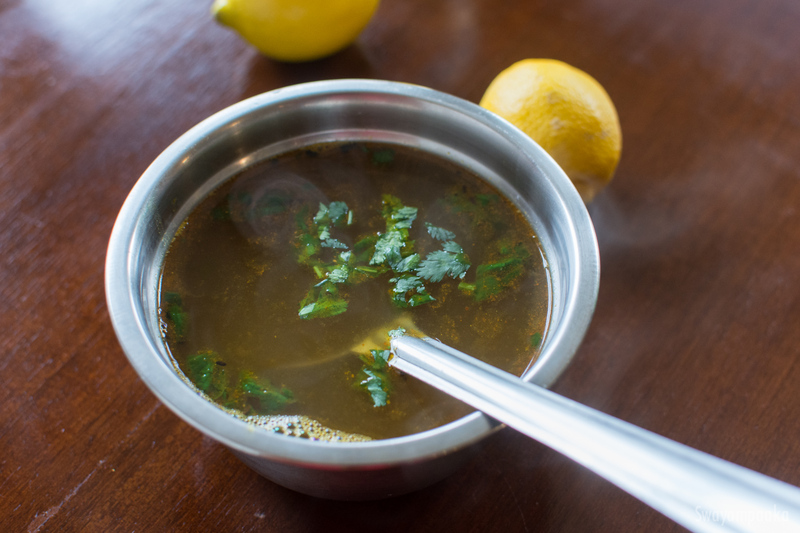 Tasty lemon rasam recipe with video instructions and step by step pictures. 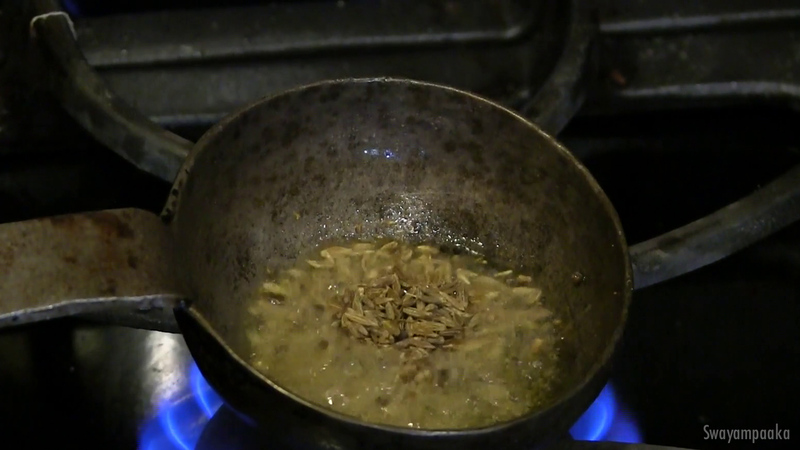 After it sputters add jeera, once the jeera changes its color add green chillies and fry it for few seconds then add curry leaves, and turn off the heat. 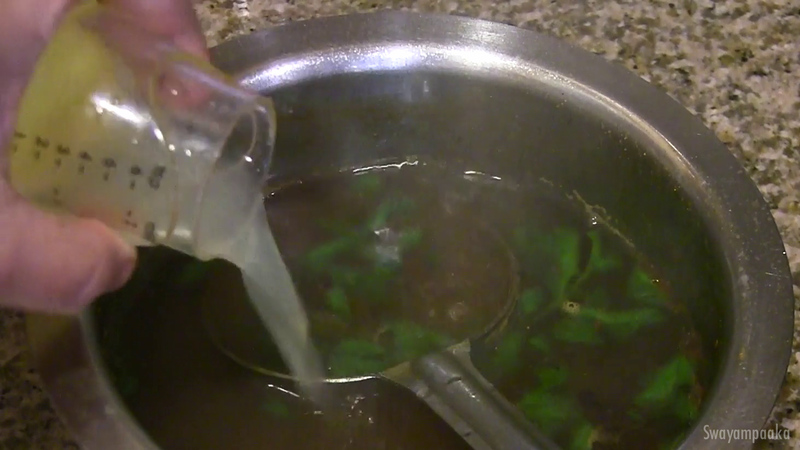 now squeeze the lemon juice and add it to the rasam. Mix it well. Drink hot or eat with hot rice. 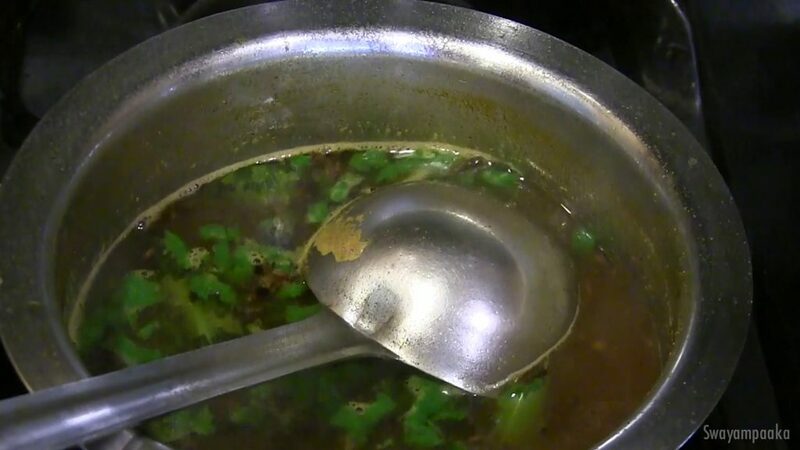 This is lemon rasam,you may feel it is sour, if so reduce the lemon juice or add little more jaggery to your taste.